In many countries high-speed rail service (also known as TGV, from French "Train à grande vitesse") is a reality. It is friendly to the environment, competitive to cars and even air planes on medium distances, and last but least, cuts travel times dramatically. 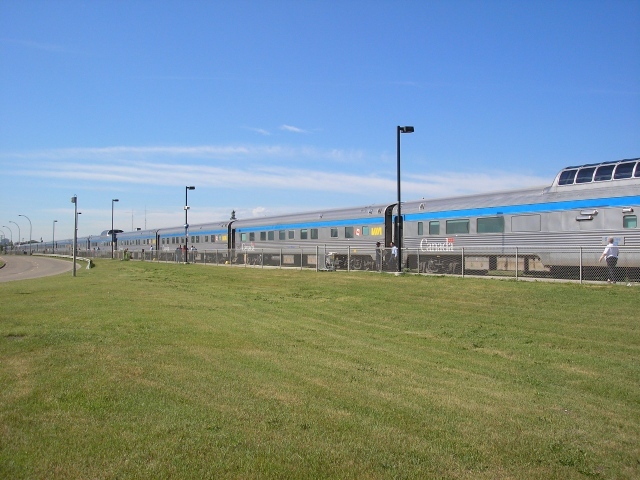 A journey from Downtown Montreal to Downtown Toronto would take only about 2.5h, thus bringing the two cities at commuting distance. This website is dedicated to promote the construction of high-speed rail lines in Canada by showing what would be possible. 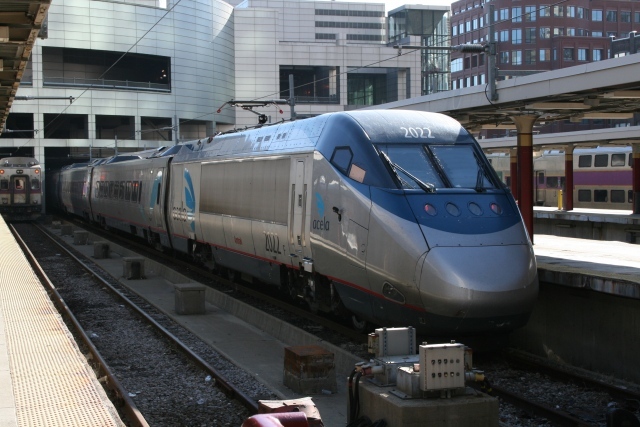 The website is not connected to any train operator, manufacturer or government agency. Displays are for visualization only and do not claim to be accurate or represent actual plans. Copying of pictures without authorisation is NOT permitted.